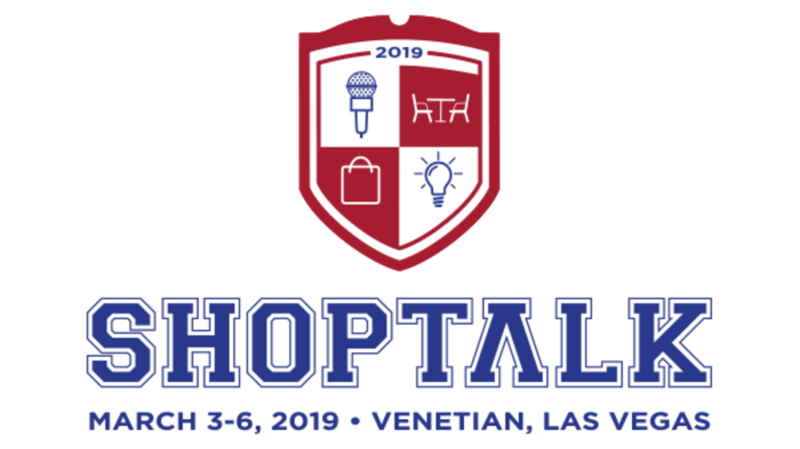 Shoptalk 2019 focused on the biggest challenges and the biggest opportunities brands should seize upon to stand out in retail. Here are the top takeaways from this year's programming. This year’s Shoptalk conference attracted over 8,000 retail brands to hear leaders speak about business themes around technology and customer experience. As one of the year’s biggest retail conferences comes to a close, we reflect on the top takeaways relevant to users of the mParticle platform. The best customer experiences start with strong insights and understanding of current shoppers, visitors, and customers. Customer’s preferences are moving at a velocity faster than we’ve ever seen before, and continue to accelerate. Reliance on machine learning and access to the robust customer data needed to power it is more critical than ever to succeed. Brands who are still looking at digital shoppers separately from in-store shoppers are hurting themselves. According to the Chief Business Officer of Instacart, Nilam Ganethiran, “It is a misnomer to think there is an online and an offline customer. There is just a customer. The best retailers think of the shopping experience as just one shopping experience." Additionally, offline technology remains a big focus and is expected to see improvements in the coming year. Without doubt, retailers across the globe are returning to their offices to put these learnings from Shoptalk 2019 into action. If you would like to read more about how mParticle helps leading retailers like Overstock deliver a top-notch customer experience, you can read up on it here. We hope that these highlights from Shoptalk will help you to plan to accomplish your 2019 goals and then some.